October Employee of the Month! / Palletized Trucking Inc. 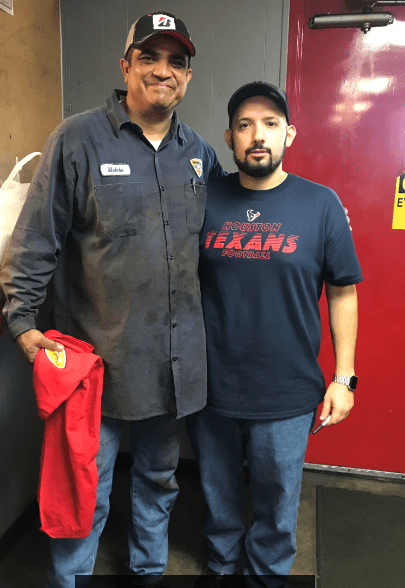 Employee Appreciation – Palletized Trucking Inc.